TampaBayCNA.com offers a great CNA CLASS. Our CNA programs are FAST and EASY. We specialize in CNA training for Hospitals and of course the State of Florida Board of Nursing CNA Certification. 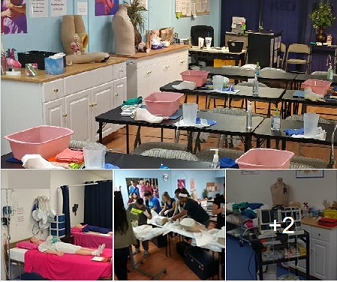 Our locations in Tampa is a listing in CNA CLASS near me. Just walk in and pay on 1st class day! 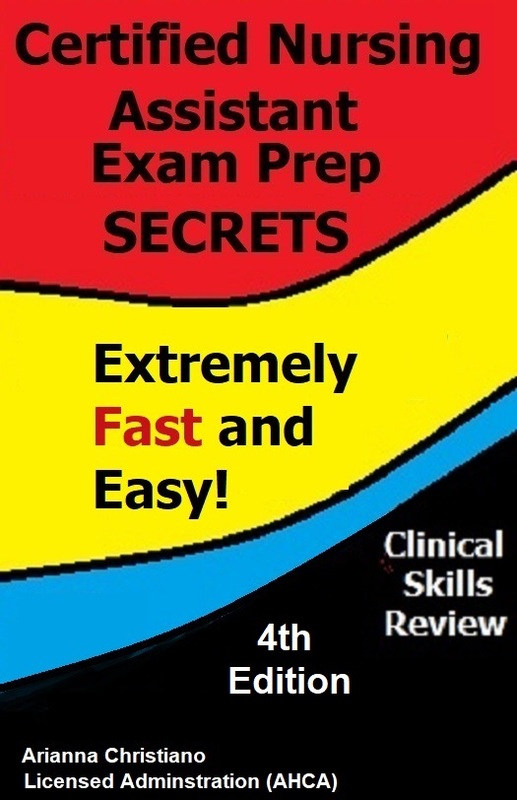 Get READY for Florida Board of Nursing CNA Examination Here! We are the #1 Choice for CNA CLASS in Tampa Bay! 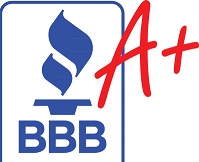 We offer 17+ Yrs of PROVEN Student Success! 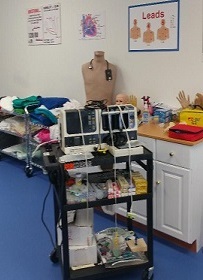 TampaBayCNA.com offers affordable CNA and CNA/PCT Training to become a Certified Nursing Assistant (CNA) as well as Advanced PCT Clinical Skills training for those starting a new career in the health care field. Busy Summer Coming Soon.... get in before the BIG RUSH! 1. Attend the 3 days - Hands on Clinical Skills, may repeat for FREE if needed. 2. Apply to Test ($155) - Continue to STUDY and REVIEW online skills videos..
3. Pkg 2 & 3 Watch the CNA Foundations videos online. Pkg 3 you will also attend an additional ADVANCED Clinical Skills Workshop. 4. 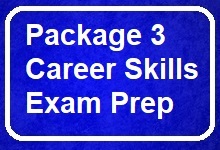 Pkg 3 you will have 24 hrs of CEUS - set up AFTER you pass CNA Exam. (Credits reported to Fl Board of Nursing). Click on BLUE Links below to READ MORE details about each package. We accept Cash/ MO/ Debit or Credit Card. 5. Watch the Home Health Care Videos online. 7. Watch the pre-class videos online. 9. Complete the 24 hrs of CUES' online. ALL CNA Classes Include Our Signature Training Manual and our 'Video Clinical Skills Review' online after you attend the hands on course. Above EXAM PREP classes for unlicensed career skills are 40 hour. Including hands-on and online course. Upon complete you will be tested by National Healthcare Certification and issues course documentation. This CNA Test Prep "Boot Camp Intensive" is a faster-paced class designed to prepare those who wish to quickly learn the CNA Clinical Skills and Written Test for the State of Florida Certified Nursing Assistant Certification (CNA) Test. We have been teaching this 40 hr boot camp for 17+ years, with over 13K students. We wrote the book on CNA Clinical Skills training. This course is integrated with the internet so the students will continue to review and study the same clinical skills covered during the 'Hands-On' class at home on your computer as well as many cell phone systems. 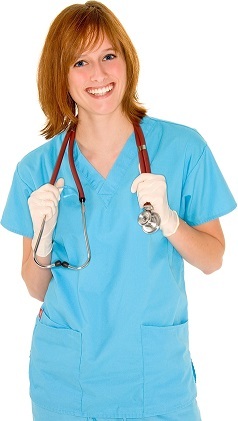 - We will help you achieve your goal of becoming a professional CNA! 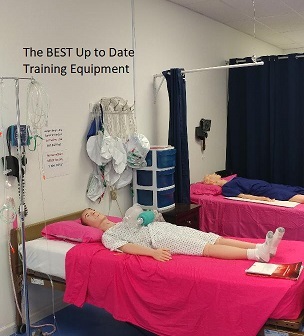 - Professional EMT, MA, RN, PA, MD, Nursing Home Administrators, Home Health Agency Administrators and Attorneys used our program to learn the foundations of being a CNA to understand the expectation of their employees. We also own http://TampaBayCNAJobs.com so you may SEARCH the local communities for jobs. Just place CNA or CNA PCT under keywords and your zip under location to search. Examination preparation course in the State of Florida means a course or program that does not offer to confer a diploma, degree or college credit. We offer a great CNA CLASS. Our CNA programs are FAST and EASY. We specialize in CNA training for Hospitals and of course the State of Florida Board of Nursing CNA Certification. 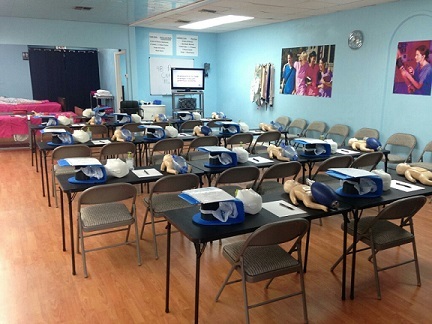 Our locations in Tampa is a CNA CLASS near me. Continuing education units (CEUs) are used to: 1. Satisfy employer documentation 2. Document Certification requirements 3. Document specific job-related skills CEU's are reported to CE Broker and applied to the State of Florida CNA license renewal. We are NOT A High School, College, University, Technical School or Career Collage. We do not confer a diploma, degree or college credit. Certifications of Career Skills and CEUs do not confer a diploma, degree or college credit. 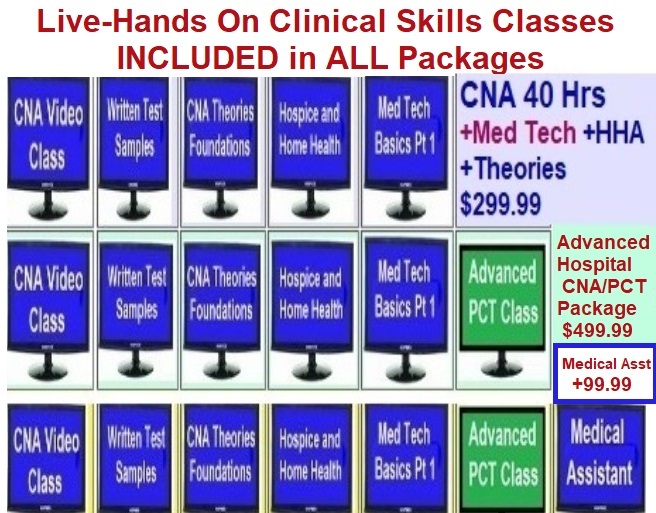 This class is for State of Florida Only - Every state has unique laws regarding CNA. You must be licensed and trained in the state you will be working. We do NOT accept out of state students. 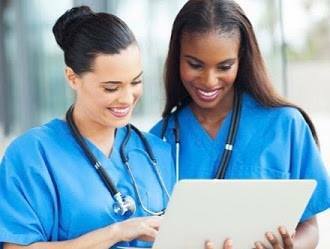 The information contained in all studies at our Tampa Bay CNA LLC training centers, including, and not limited to, on line course, video's, class lecture and documents has all been compiled from sources believed to be reliable at the time and is presented here as a study aid and for general information use only. This information is not intended to replace or supersede the information or procedures outlined in other officially issued study materials or government published acts or legislative documents. 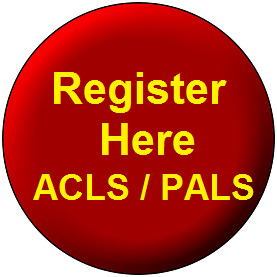 Need CPR / BLS or ACLS / PALS?